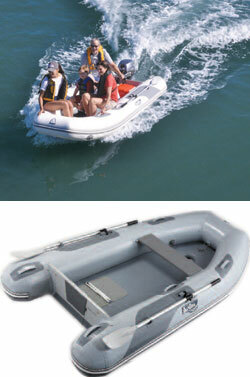 Two Rivers Yacht Basin is an authorized Achilles Inflatable Boats dealer. 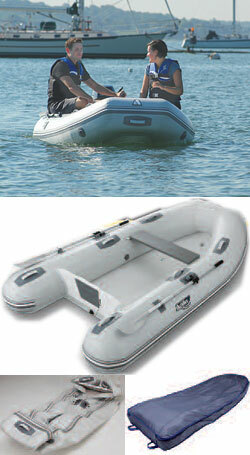 We stock many of the popular models of Achilles. 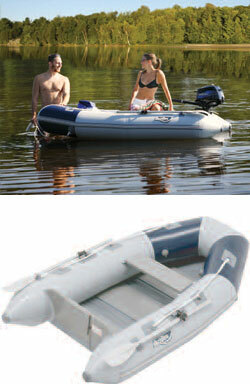 There are many choices when it comes to inflatable fabric boats but Achilles stands out among the crowd because they use the highest quality fabric and materials. Achilles Fabric sets the standard in the industry with fabric reliability, durability and toughness. 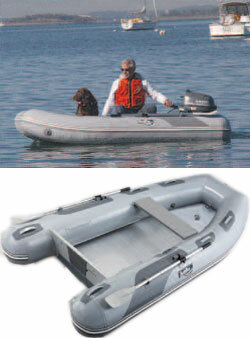 Achilles has been making inflatable boats for over 40 years and has developed a reputation for quality.